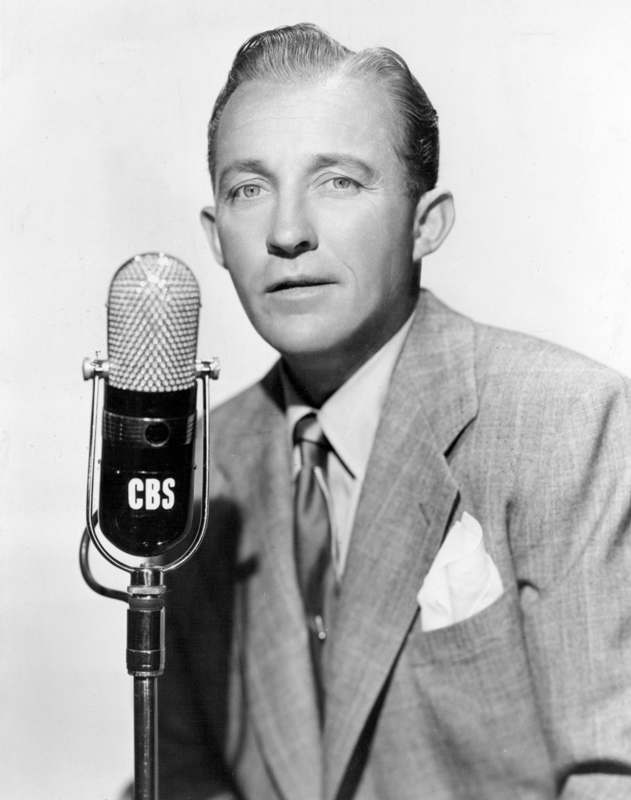 If you look up Bing Crosby in Wikipedia, the first thing you’ll notice is his real name was Harry. 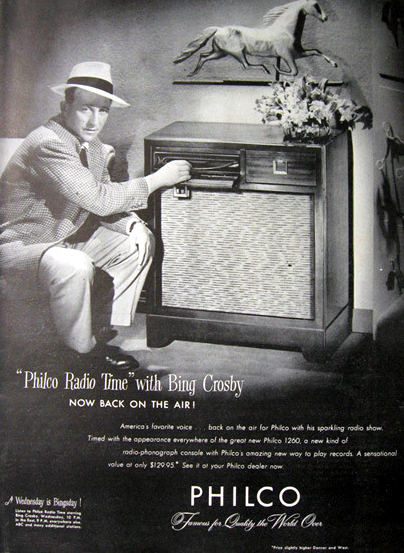 The second thing you’ll read, though, is that he is considered the first “multimedia star.” In 1948, half of the recorded music played on the air was by Bing Crosby. He also was a major motion picture star and a top-selling recording artist. 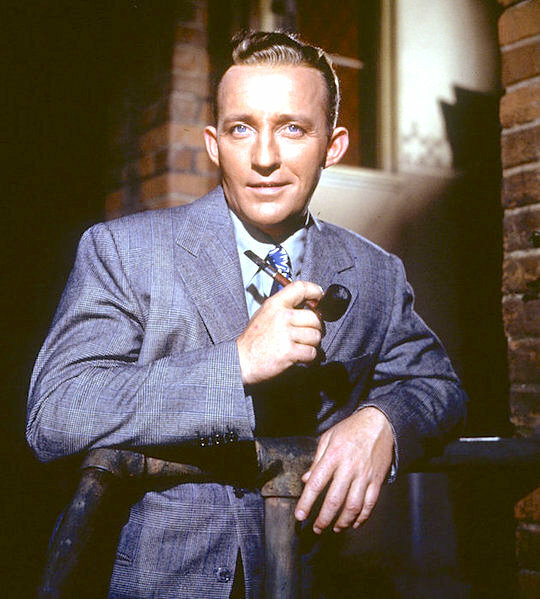 However, while you might remember Bing for his songs like White Christmas, or for his orange juice commercials, or for accusations of poor treatment from his children, you probably don’t associate him with the use of magnetic tape. ← The Square-Inch Project Rides Again! TIL. Talk about squandering a head start in the entertainment industry (sorry, Tasha Yar fans). I think she’s happy with the way things turned out. We met her on the last star trek cruise and she’s a riot. What a great article. At first I was disappointed to notice that “recorded programming” had nothing to do with computer data of any kind. But the story somehow got me and when I read the part about Herbert Morrison played back at the wrong speed I was hooked. Learned something interesting about mr. Crosby and his drive for using this new technology and seeing its business potential. How do you electroplate wax? I don’t know about this particular case, but usually, you spray it with graphite first. There’s an instance of “Magentophon” up there, which sounds like a T-Mobile product. Ha… maybe Uneedaphon…. oh wait, that’s Radio Shack. 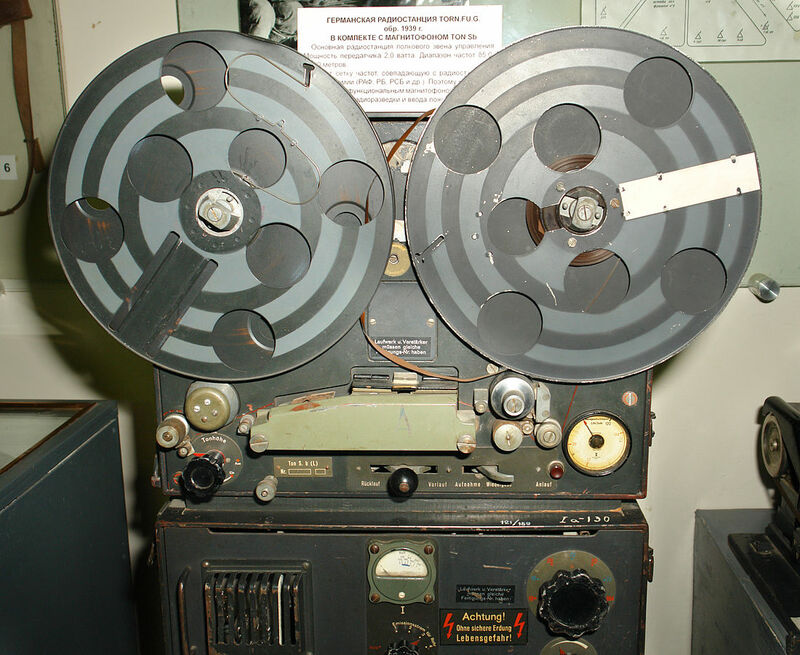 Although it is not know of it was one of the early Panasonic jobs, or an early Ampex portable. They practically went broke trying to sell that thing to home markets, never mind getting a cheap(?!?) video camera for recording home entertaining. Oh and at one point some of the best audio gear came from Germany, Grundig for example. A Paul Harvey “The Rest of the Story”, claimed that the era of the “crooners” (e.g. Crosby) was the result of the distortion caused by the carbon microphone. 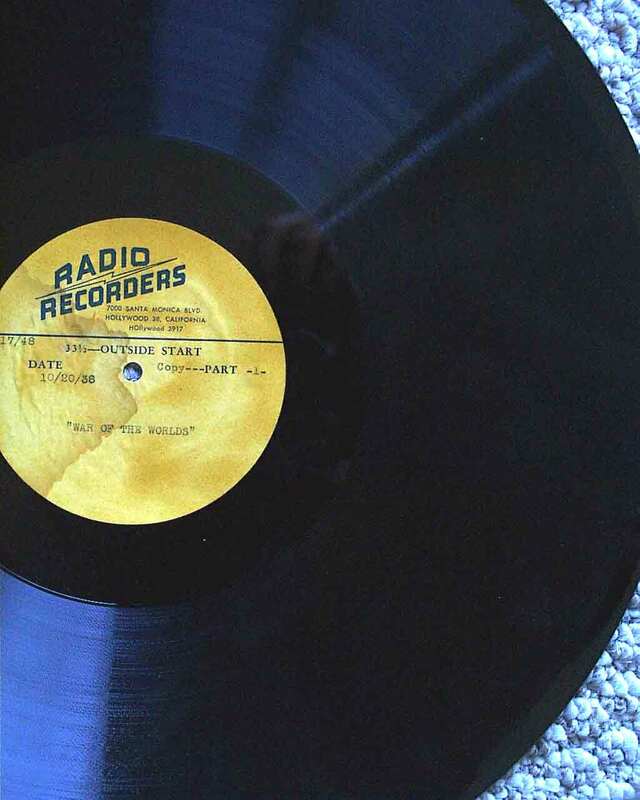 Many an aspiring singer duplicated the unique sound they heard on the radio. That was the best read I’ve had on HAD all week. Thanks. Nice article. Expect for using the line of poor treatment accusations from children.